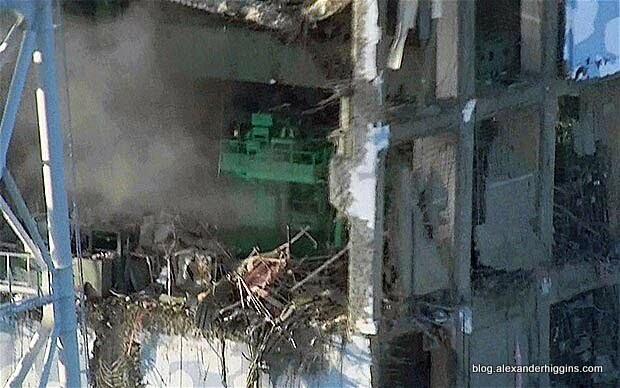 Twitter is ablaze with news of nuclear meltdown being imminent in Japan and some tweets are along the lines of “OMG! the reactors are going to explode! God save the world”. This sounds a little extreme, and I thought I’d share what I found out in extremely non-tech terms for anyone to get an overall “panic-rating” kind of grip on the subject. The Japanese reactors are light water reactors. 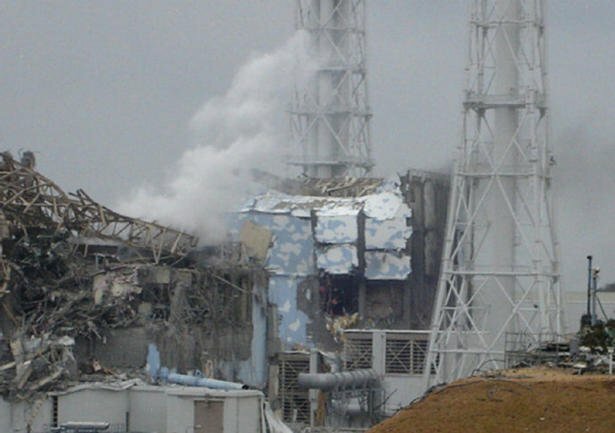 Without getting into the scientifics of it, in the words of an expert, Naoto Sekimura, a professor at the University of Tokyo, a major radioactive disaster is unlikely. 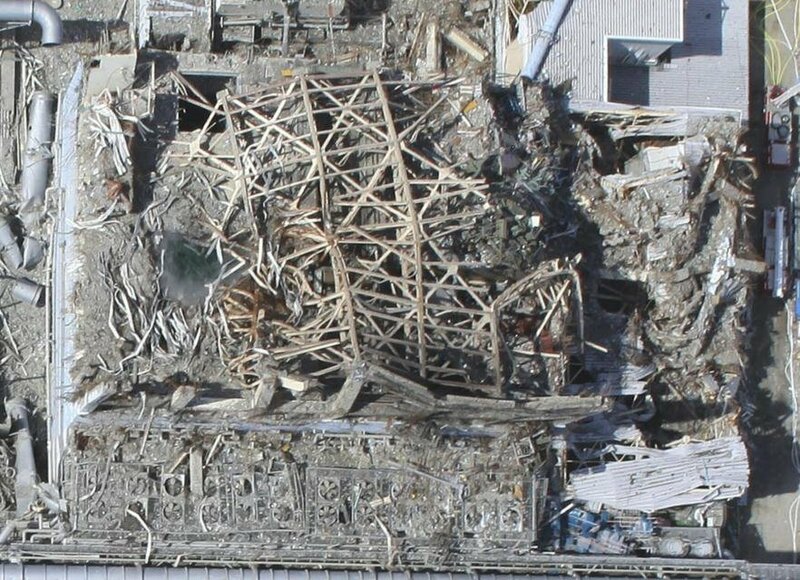 Despite the damage to the outer structure, as long as that steel inner vessel remains intact, then the vast majority of the radiation will be contained. “If the pressure vessel, which is the thing that actually holds all the nuclear fuel … if that was to explode — that’s basically what happened at Chernobyl — you get an enormous release of radioactive material. “It doesn’t look from the television pictures … as though it’s the vessel itself. Update 5: For those who absolutely must follow microdetails (like me), a better source is http://www.tepco.co.jp/en/press/corp-com/release/index-e.html you will get all the techy things like timings for different things done, status of reactors, worker accident status, etc. Update 6: News of problems at reactor 3 at Daichi. Sorry – my problem. I was trying to see on Phone. Your blog is not visible!